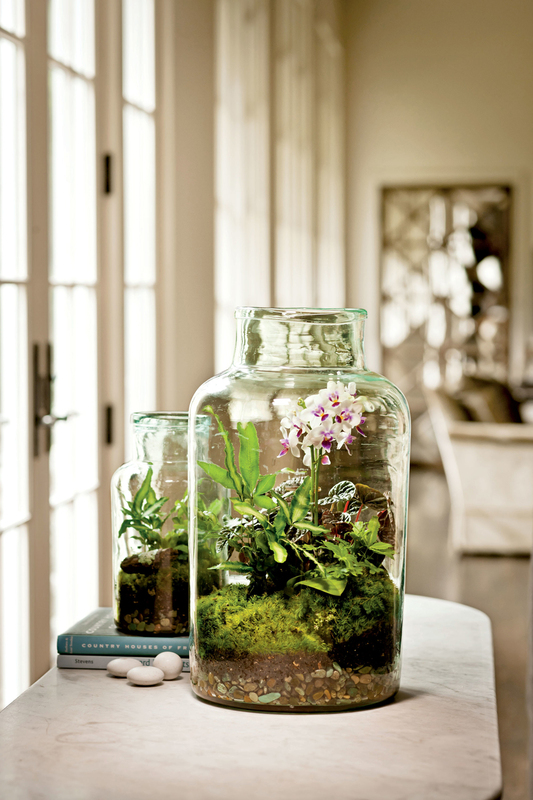 Living in an apartment need not be synonymous with open gardening hand. 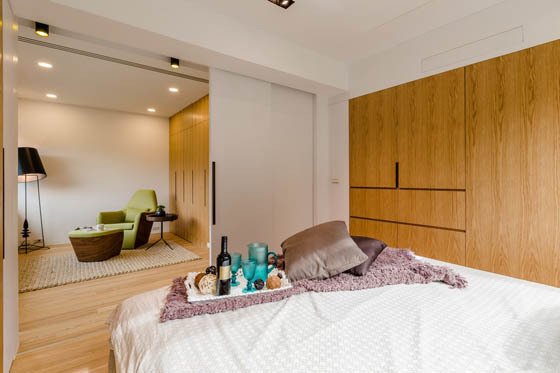 The space can be a limiting factor for some species of plants, but not so his apartment should be without life they bring to the environment. Apart for you 22 species that do not take up much space and not a lot of work in their cultivation. With its vertical and cylindrical leaves, the Lance of St. George is ideal for internal rooms and to decorate the corners of environments. It can be planted in pots or in rock gardens because of the resistance. His irrigation should happen once every two weeks, without throwing water directly onto the leaves. | R $ 25.00, molting. Also known as echeveria, its scientific name, this plant is very similar to the shape of a flower. Just as the Spear of Sao Jorge, baste every two weeks without direct water to the leaves. This species does not need a lot of sun. | R $ 20.00, the plant. Unlike other plants of his family, the mini cactus does not need much sun or water. Always remember to check the land. If it is dry, it must be watered to moisten it, which can usually happen once per week. Also beware of the plant thorns, they can hurt and are boring to remove the skin. | R $ 8,00, the plant. Originating in China, this plant has long and thin stems, resembling a little bamboo. 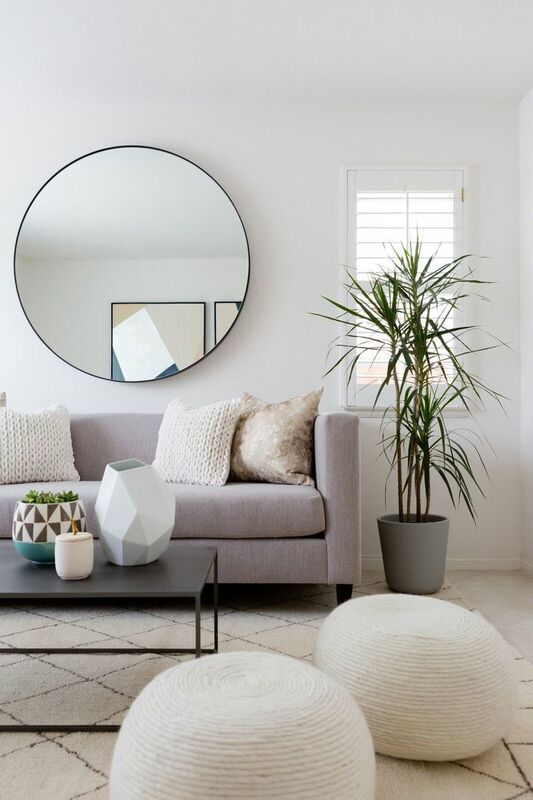 Slow growth, palm-RAPIS takes a tropical and oriental inspiration for the local decoration and looks great in living rooms. It should be grown in dappled shade and watered weekly. | R $ 170.00, the plant. 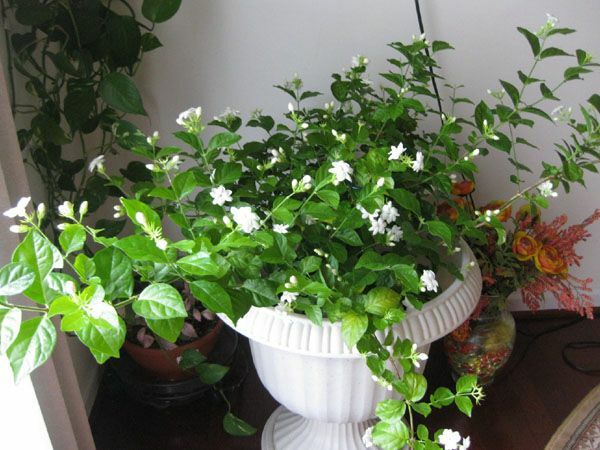 Commonly planted in small pots, violet needs water three or twice a week. It must be exposed indirectly to the sun and its variety of colors gracing many environments, from tables to window sills. |R $ 7.00, with 0.10 g package of seeds. Ideal to be planted in pots, the begonia is a very colorful plant life that leads to the decor. And requires little light, such as violet, should be watered twice or three times a week, it depends on the moisture present state of the earth. | R $ 8.00 envelope with 100 seeds. No need to be exposed to direct sunlight, the Pau D’Water carries rusticity to the environment in which it operates. It also calls for a more regular irrigation, two or three times a week. Spray the leaves with water ensures a healthier growth. | R $ 150.00, the plant. This plant is resistant and beautiful even when you forget to take care of it. Ideally you shower once a week and pay attention to the sun, which is not good for their growth. It is recommended to put your plant in dappled shade or in low light. 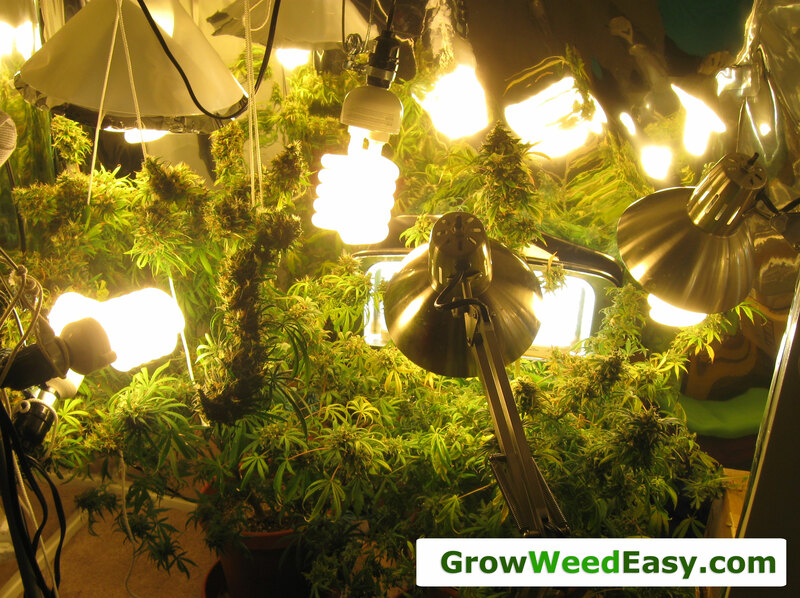 Direct sunlight is not good for growth, so it is recommended to put it to half-shade or no light environments. Important: all parts of the plant are poisonous if ingested a little friendly option if you live with children or pets. | R $ 25.00, molting. 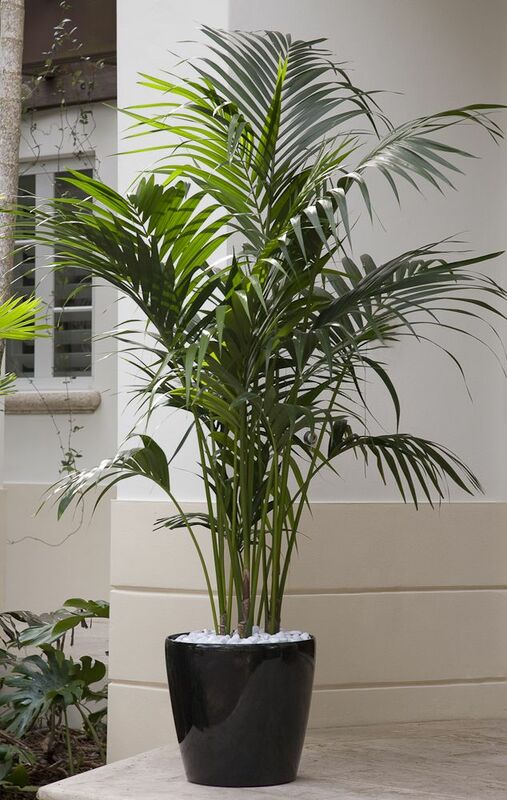 This palm species is only two meters high and looks great with planting in pots. How like humidity, you need to water frequently, up to 4 times a week. It should be kept away from direct sunlight. Environments in dappled shade or without light are preferable. | R $ 20.00, molting. 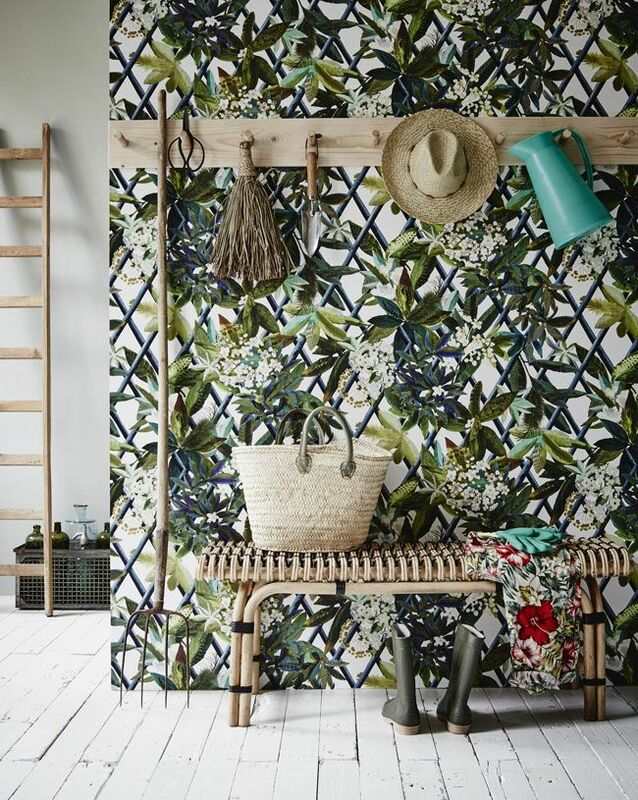 With a single trunk, the highlight of palm-range is its foliage, quite striking. The environment chosen for the plant should receive indirect light and moisture of the earth must be constant, so it is recommended to irrigation three or four times a week in addition to spray water on the leaves. | R $ 15.00 pack of 10 seeds. With its leaves with white edges or lime green, the Pleomele is a tropical and showy plant. Enjoys moisture and should be watered regularly. 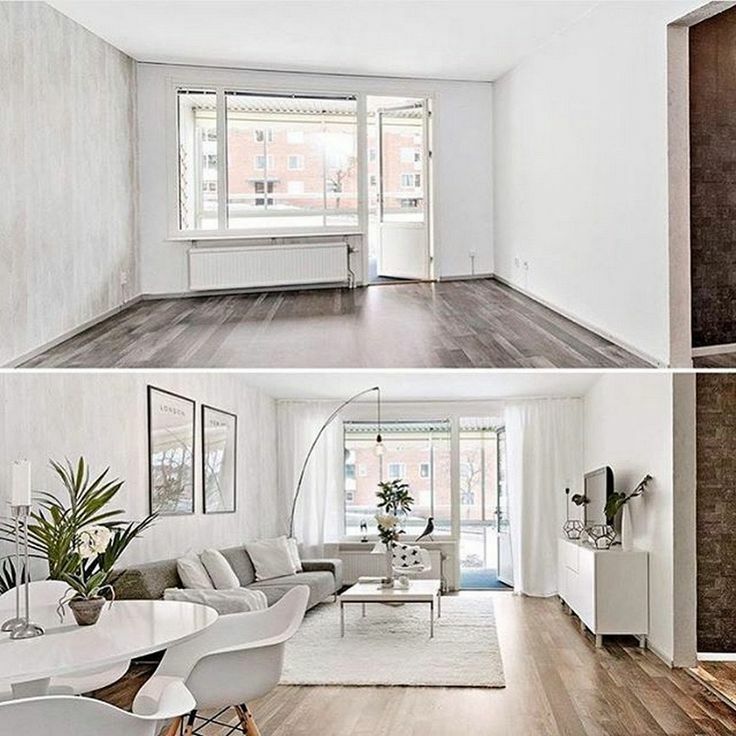 It should be kept in low light, but if the adaptation does not happen, it may be appropriate to put it in clearer places, but who do not receive direct sunlight. |R $ 30.00, molting. The white leaves of this plant can not receive direct sunlight or are burned. Thus environments with shade are your best friends. The soil should be wet, average of 3 weekly irrigation. Over time, their foliage is greens. Caution: This is a toxic plant, so keep children and pets away from it. | R $ 8,00, molting. 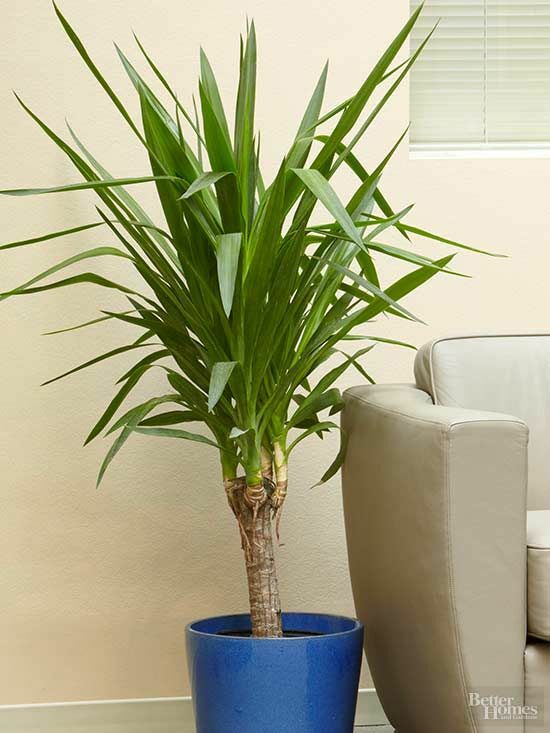 For its foliage becomes fine, elegant and looped, it is recommended to cultivate palm-shaded areca half. 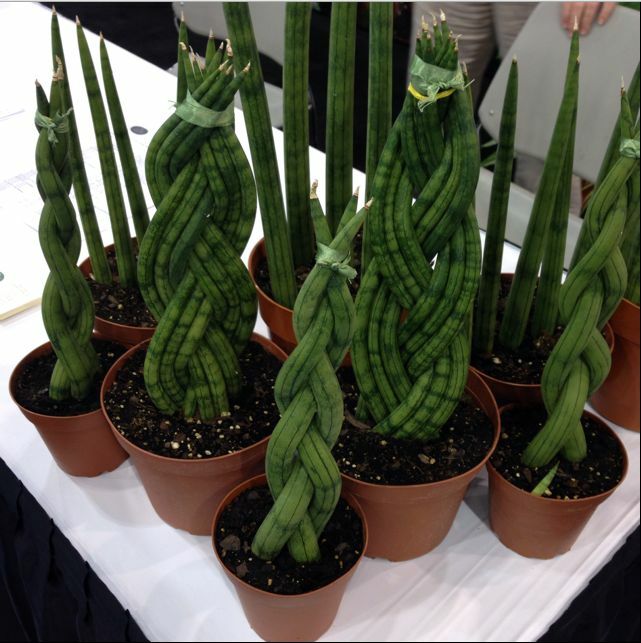 Either way, it also grows very well if exposed to direct sunlight. The irrigation should be regular and it is good to keep the species away from cold places. | R $ 30.00, the plant. Known as a wildcard for dimly lit places, the anthurium is best used in pots. Its color highlights the location to which it is, but it should not be in dark environments or their growth is hampered irrigation asks too much moisture, it must be done 3 or 4 times a week. | R $ 30.00, molting. With shiny leaves and alternate with the maturity of the plant, the boa constrictor needs constant irrigation and can be cultivated with direct sunlight. The best form of cultivation is to leave it in shade, so their foliage can be vigorous. Warning: this plant is toxic and should be kept out of reach of children. | R $ 20.00, the plant. Also poisonous, the syngonium is a plant that has a very showy and decorative foliage. Adapts to partial shade and requires to be watered frequently to the ground is wet and its growth is not impaired. | R $ 8,00, molting. Typically tropical, aloe vera-de-pau has glossy leaves and texture that resembles leather. It must be grown in always moist soil and partial shade to the environment. Also known as aloe vera-de-pau, it should not be confused with aloe (Aloe vera), this plant is different and requires extra care. | R $ 25.00, molting. Its leaf heart shape is easily recognized. The philodendron is a plant in Brazil and should be kept away from direct sunlight, but in a clear environment. His irrigation happens whenever the soil is dry.| R $ 35.00, molting. 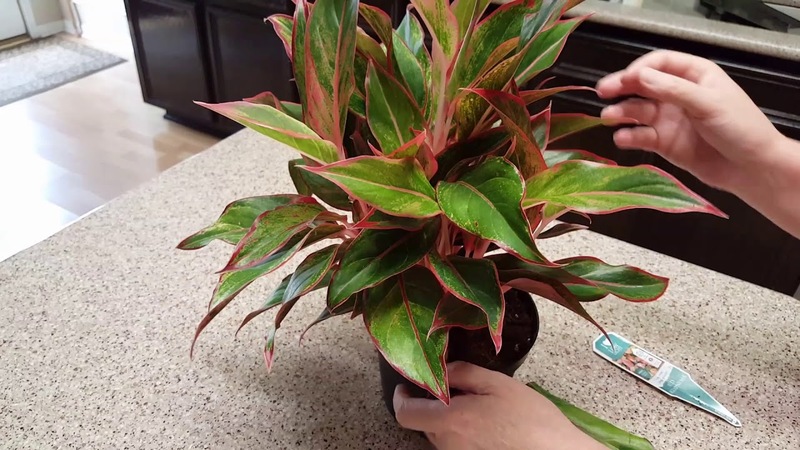 The plant brings complementary color tones: red that comes in contrast to dark green. The light should be indirect, since the continued incidence of sunlight burns the foliage. Need frequent irrigation every two days. | R $ 10.00, molting. The similarity of Jade with a mini-tree fun environment. With slow growth, the plant has leaves of a bluish green. Let the species receive direct sunlight at least in some part of the day. His irrigation should not let the soil moist and can happen once a week. | R $ 25.00, molting. This species is not very fond of light and love optimum moisture to be placed even in bathrooms. Still, you need to take care of watering constantly. 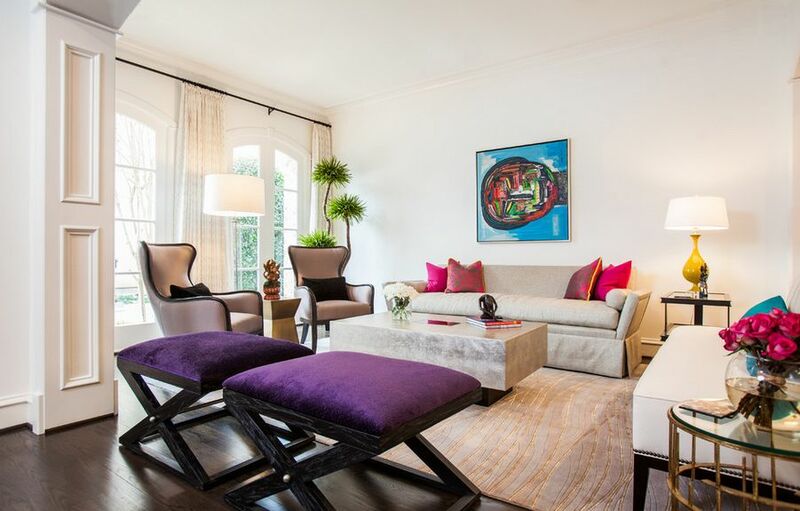 According to the philosophy of Feng Shui, it is a plant that brings good energy. | R $ 10.00, molting. This plant requires direct sunlight, which is good to keep it in places such as balconies. Its flowers can have different colors such as pink, red and white. Irrigation should be regular, an average of two days. | R $ 25.00 to changes. For the decoration of plants in your apartment becomes more special, it is important to give a care in the way they are arranged. Check out a few more pots of options to make the environment most beautiful, unique and delicate.